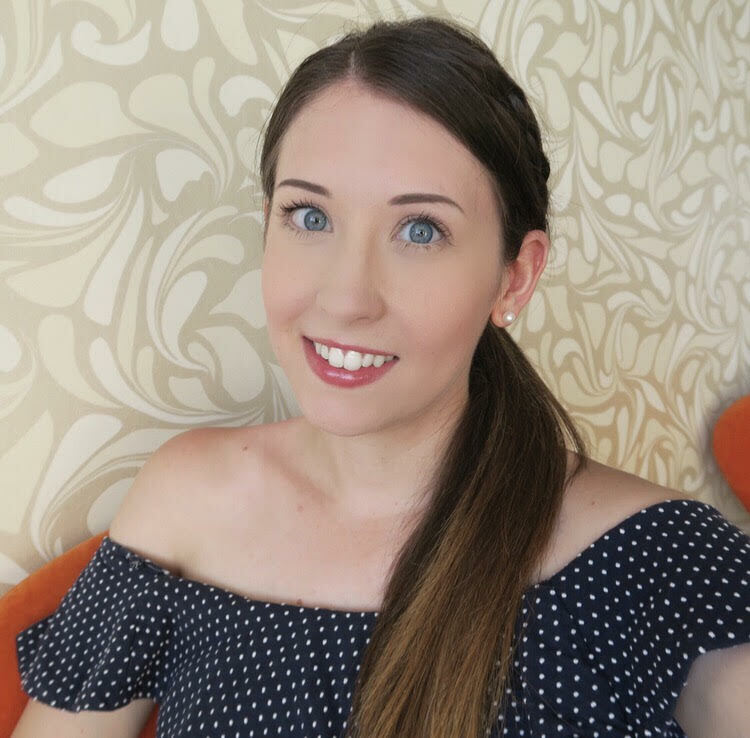 Beauty and the Beast is one of my favourite Disney films, and whilst prepping for my recent Florida holiday I was browsing the Disney Food Blog (go read it if you haven’t already!) 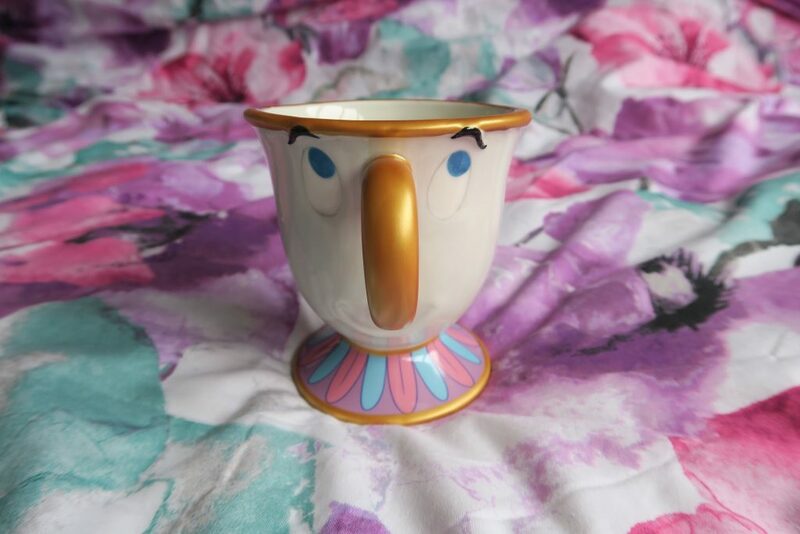 Facebook page and saw that they had posted a picture of this super cute Chip cup! 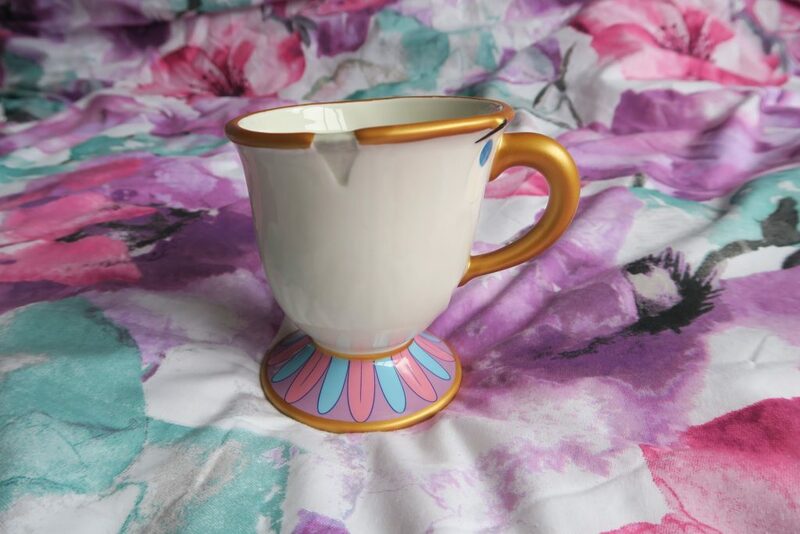 I immediately added it to my list of “things to buy” and marched my boyfriend through World of Disney to find it when we were on holiday! 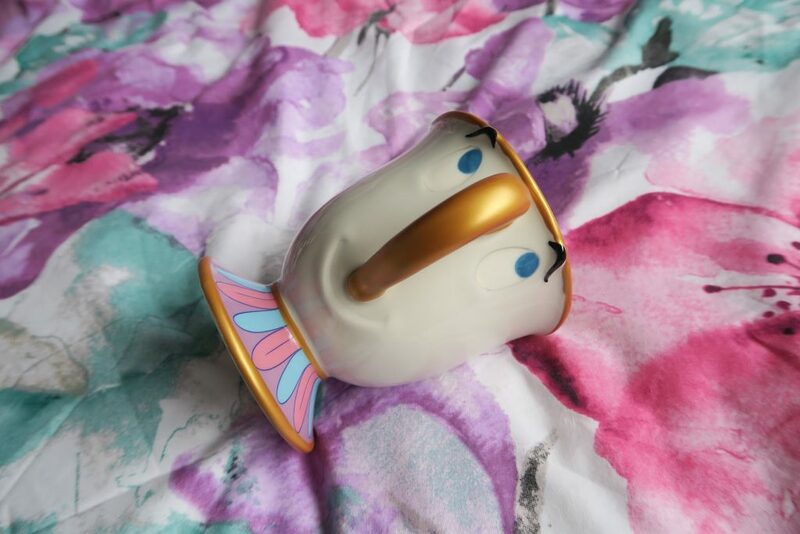 It’s such a quirky little mug – almost too cute to use. The detail on it is great and it’s now taken pride of place in my mugs cupboard in my flat. 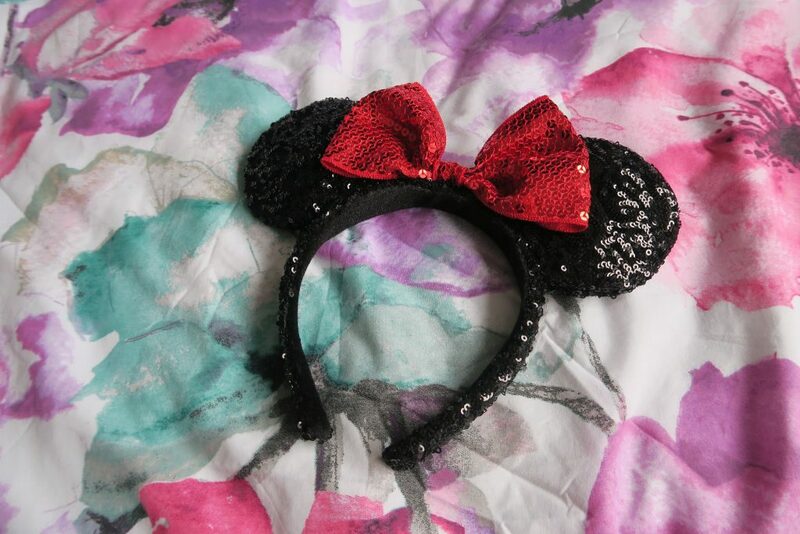 I couldn’t write this post without including a picture of my sparkly mouse ears either – every time I go to Disney I vow to buy a pair and never do, but this year I finally made the purchase and wore them all round the parks like the fanatic I am. 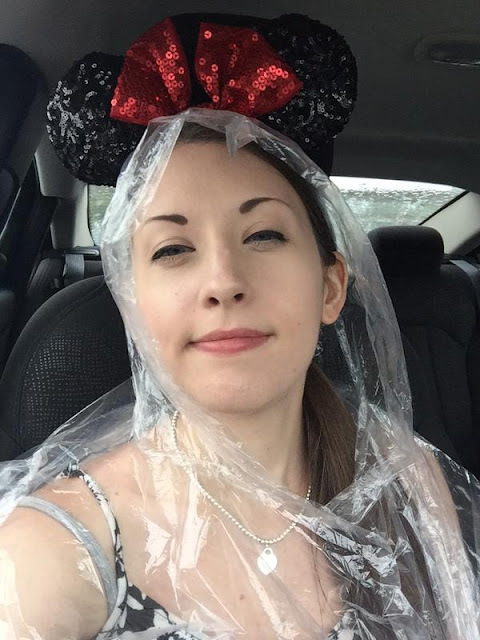 They looked particularly fetching when paired with my plastic poncho I was wearing when trapped in our car in the middle of a thunderstorm! My Chip cup cost $19.99 and my ears were $21.95 both before tax, fairly standard for Disney pricing but some cool souvenirs nonetheless!